I thought you may like to have a look at my restoration project. 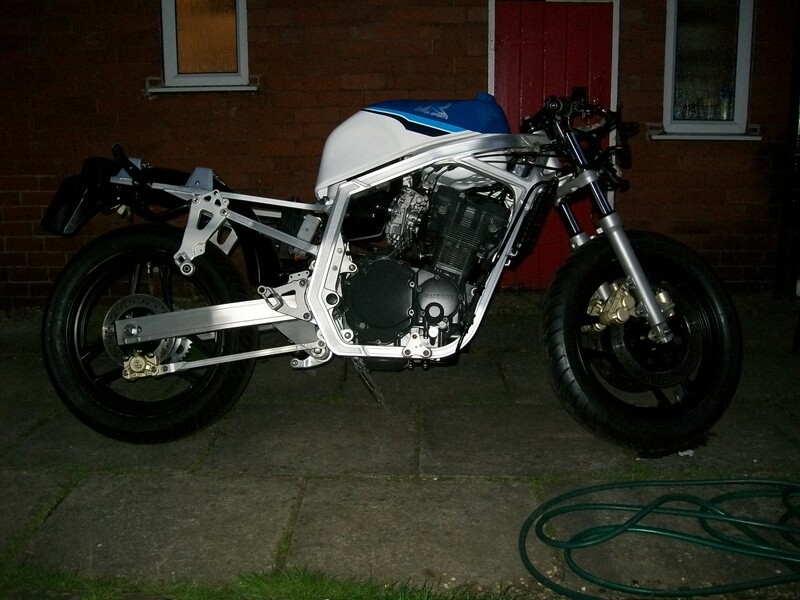 I have owned the bike for 21 years and decided to set about a full restoration last year. 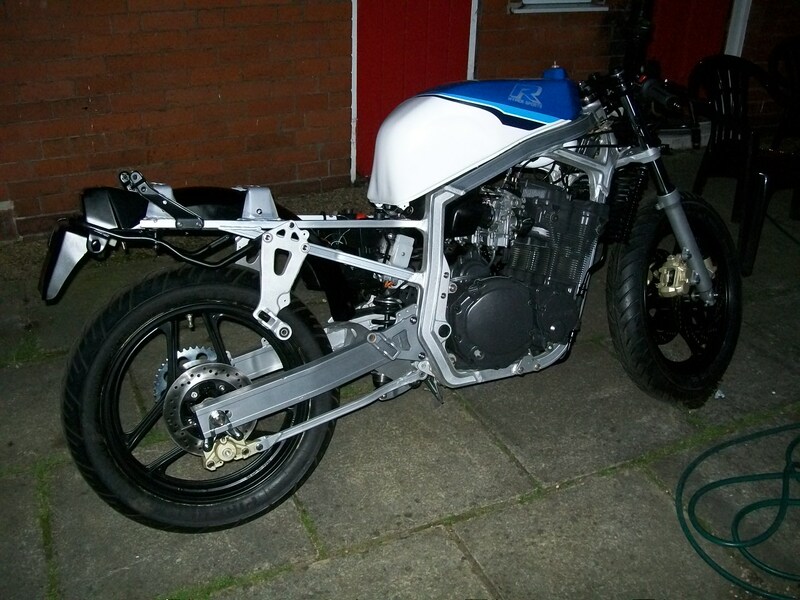 I have attatched a couple of recent photos since these were taken I have progressed a bit further and hope to have the bike up and running in the next couple of weeks. 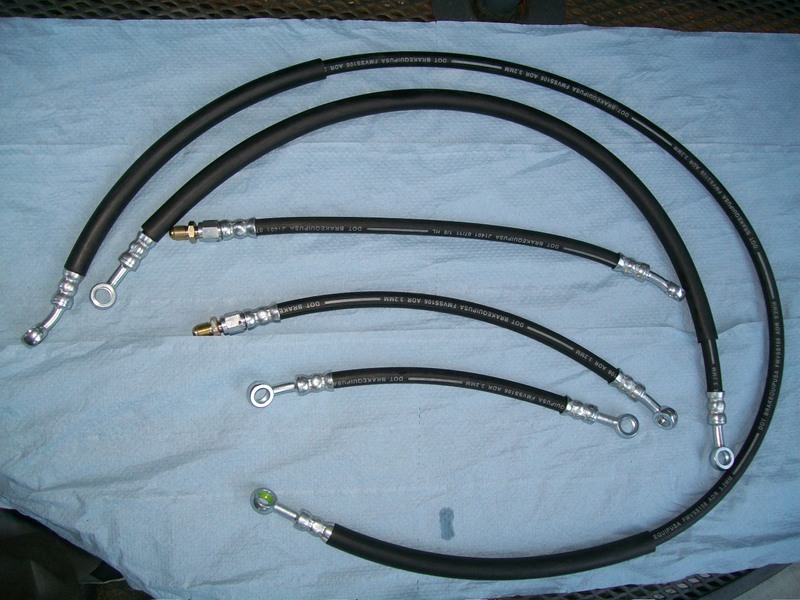 I have also found a supplier of rubber brake hoses at a reasonable price which may be of interest to other members, they are professionally made and pressure tested and the turn around is 1 week. 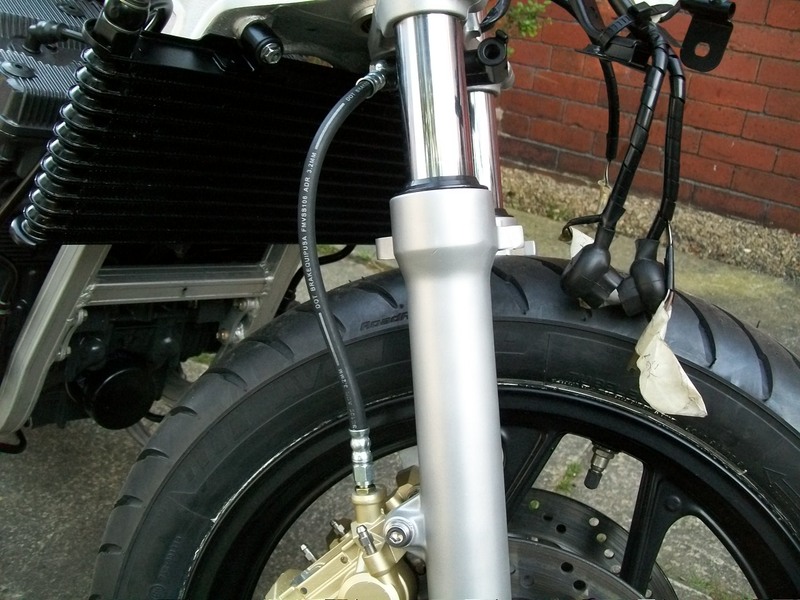 I can get sets for the early GSXR's straight away for other bikes if members send me the old brake lines I can get them copied. They work out roughly £28 per line depending on length.